Find fun things to do in Elko, NV. View our list of attractions, activities, events, restaurants and visitor information. Convention Facility, Events and Tourism The Elko Convention & Visitors Authority will strive to enhance the economic well being of our citizens by developing and promoting the Elko area as a desirable visitor destination. Pioneer History NV - Plan A Visit Today If you’re planning a trip through the culture-rich state of Nevada or are looking for something to do in or around Elko, Nevada, stop by the California Trail Interpretative Center for a day of fun- filled pioneer activities. History Museum · Landmark & Historical Place The Southern Nevada Conservancy is a cooperating interpretive association in support of the mission of the California Trail Interpretive Center. 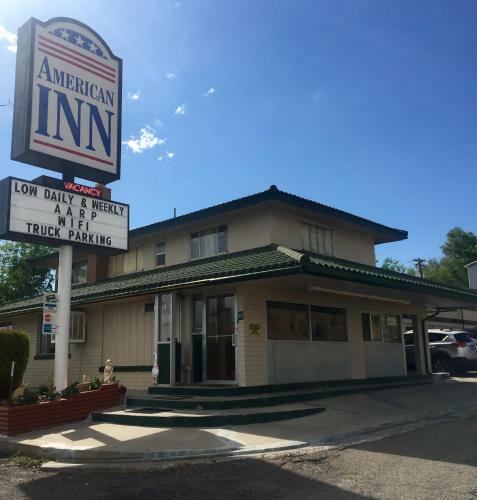 Situated in Elko American Inn features air-conditioned rooms with free WiFi. This 2-star motel offers a 24-hour front desk. Rooms have a TV with satellite channels.At the motel all rooms are equipped with a desk. The private bathroom is equipped with a shower. Free Internet, Non Smoking Rooms. There's a casino and restaurant on-site at the top-ranked Americas Best Value Gold Country Inn & Casino where the extras include a heated outdoor pool free Wi-Fi and complimentary airport transportation. Free Internet, Swimming Pool,Outdoor Pool, Restaurant, Pets Allowed, Non Smoking Rooms. Awesome amenities include in-room microwaves a hot tub and quick I-80 access at the non-smoking Baymont Inn & Suites Elko. At four-stories the Baymont Inn furnishes 120 rooms with microwaves mini-fridges coffeemakers free Wi-Fi and flat-panel HDTVs. Free Internet, Pets Allowed, Non Smoking Rooms. An indoor pool hot tub free Wi-Fi and on-site restaurant are the draws for our guests at the Best Western Elko Inn. The Best Western's 109 rooms on two floors are all furnished with complimentary Wi-Fi microwaves refrigerators and coffeemakers. Free Internet, Swimming Pool, Indoor Pool, Pets Allowed, Non Smoking Rooms. 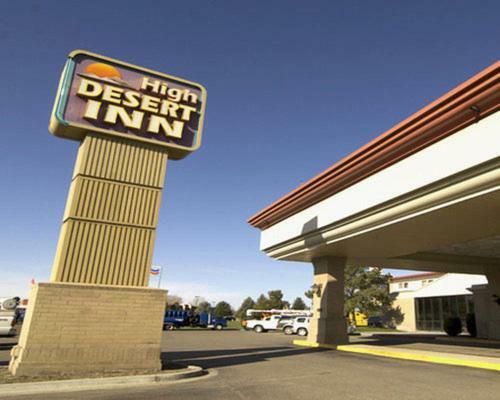 The freebies include Wi-Fi an airport shuttle and in-room microwaves and refrigerators at the Budget Inn - Elko. 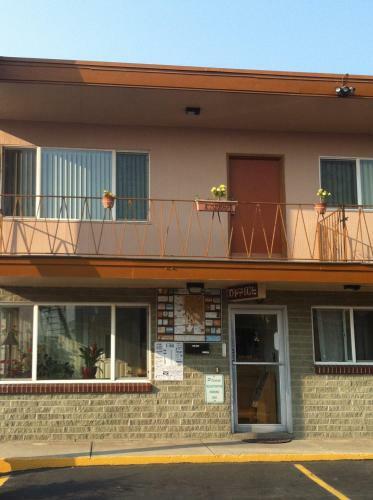 Each of the 63 rooms at the two-story Budget Inn is decorated simply and includes a seating area microwave refrigerator free Wi-Fi and cable TV. Free Internet, Non Smoking Rooms. 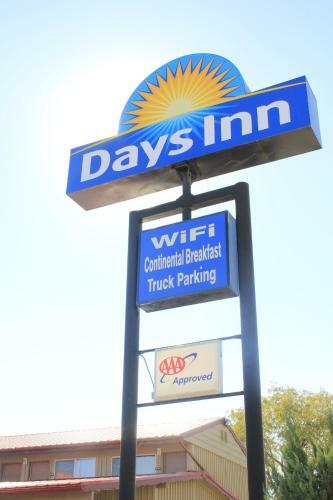 Complimentary wired internet access and breakfast plus an easy-to-find location off Highway 80 are among the amenities our guests can expect at Comfort Inn Carlin. Free Internet, Pets Allowed, Non Smoking Rooms. 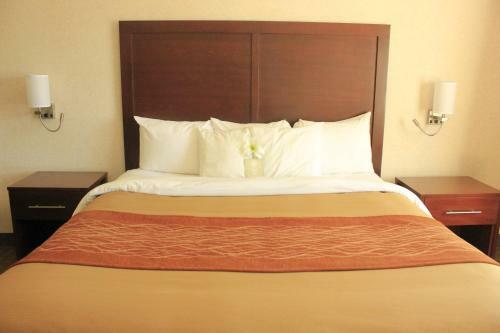 With an indoor pool and hot tub and well-equipped rooms with microwaves and mini-fridges it's no surprise the Comfort Inn Elko is a top pick among our guests. Free Internet, Indoor Pool, Non Smoking Rooms. 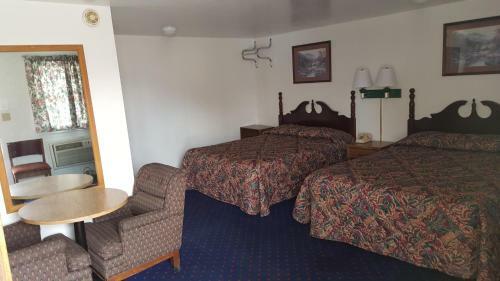 Its perch across from Elko City Park and the Northeastern Nevada Museum is a prime draw at the Elko Days Inn where breakfast and Wi-Fi are both free. Free Internet, Free Breakfast, Non Smoking Rooms. Currently as low as $41.99/night! Located in Elko Economy Inn Elko features free WiFi. This 2-star motel offers free shuttle service. All rooms come with a flat-screen TV with satellite channels.At the motel each room is fitted with a desk. 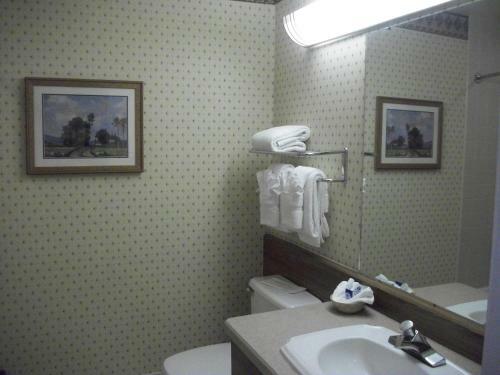 The rooms come with a private bathroom with a bath or shower. Free Internet. Currently as low as $43.99/night! Featuring free WiFi Elko Motel offers pet-friendly accommodation in Elko. Free continental breakfast is offered daily from 07:00 until 10:00.Every room at this motel is air conditioned and features a TV with cable channels. Free Internet, Pets Allowed, Non Smoking Rooms. Featuring a daily breakfast this 100% non-smoking Elko hotel is 5 minutes' drive to Elko Regional Airport. Free transportation to Stockmen's Casino is offered. Western Folklife Center is 2 minutes' walk away. Free Internet, Non Smoking Rooms. 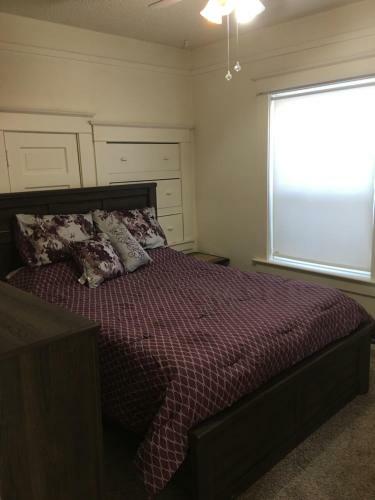 Situated in Elko Great American West House offers on-site dining and free WiFi. Each room is equipped with a flat-screen TV with satellite channels.All units in the guest house are equipped with a coffee machine. Some rooms are fitted with a kitchen with an oven. Restaurant, Non Smoking Rooms. The pool and abundant freebies draw guests to the non-smoking Hampton Inn by Hilton Elko Nevada. 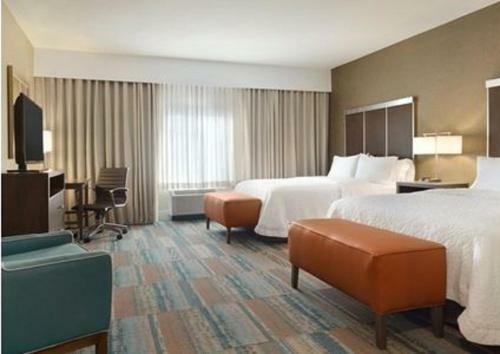 This four-story Hampton Inn furnishes 80 rooms with flat-panel LCD TVs free Wi-Fi and coffeemakers; some also include sofa beds and mini-fridges. Free Internet, Swimming Pool, Indoor Pool. Currently as low as $61.25/night! An indoor pool fitness center free Wi-Fi and complimentary shuttle to local attractions are some of the bonuses guests find at the High Desert Inn in Elko. Free Internet, Indoor Pool.